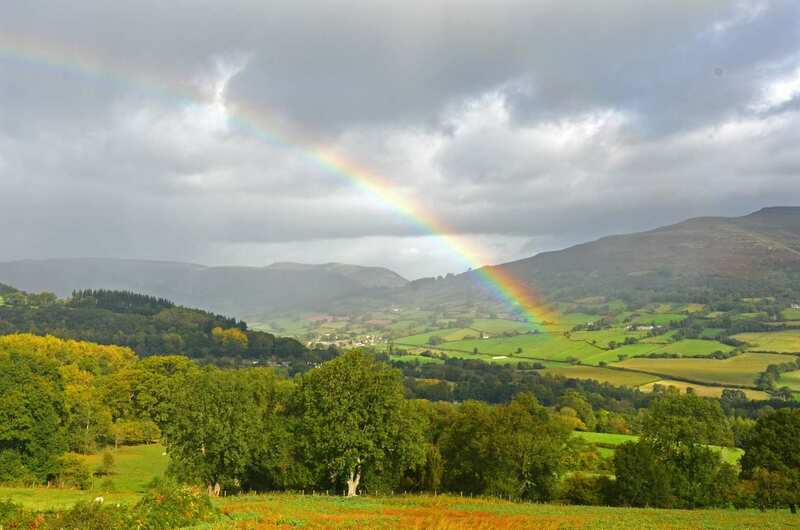 Explore the Usk Valley Walk at your own pace on a full-length self-guided walking holiday. Accommodation, luggage transfer and custom holiday pack included. 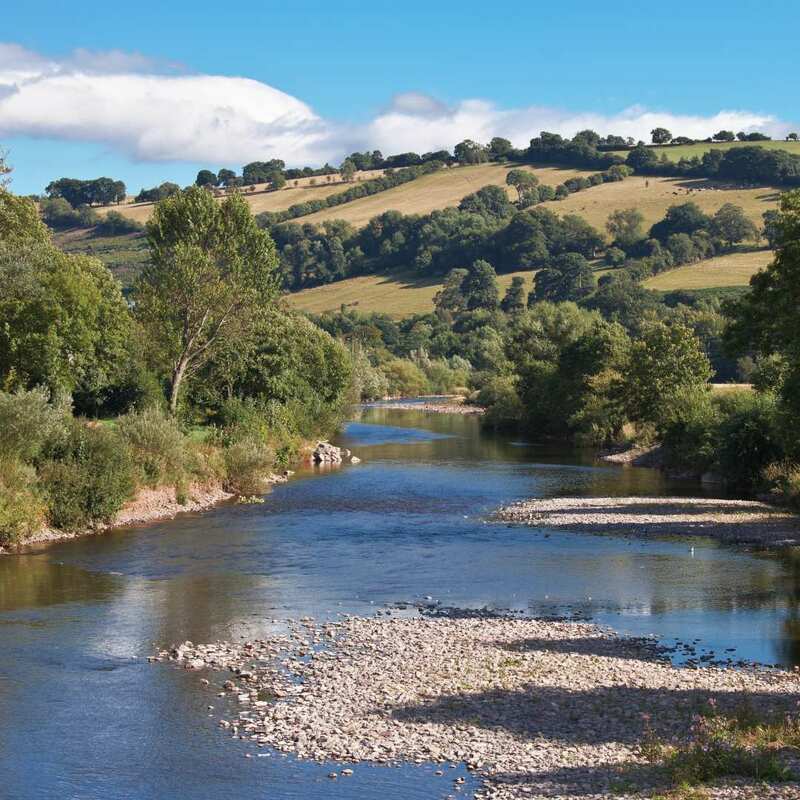 A pleasant walking holiday from Usk to Brecon along the banks of the River Usk. 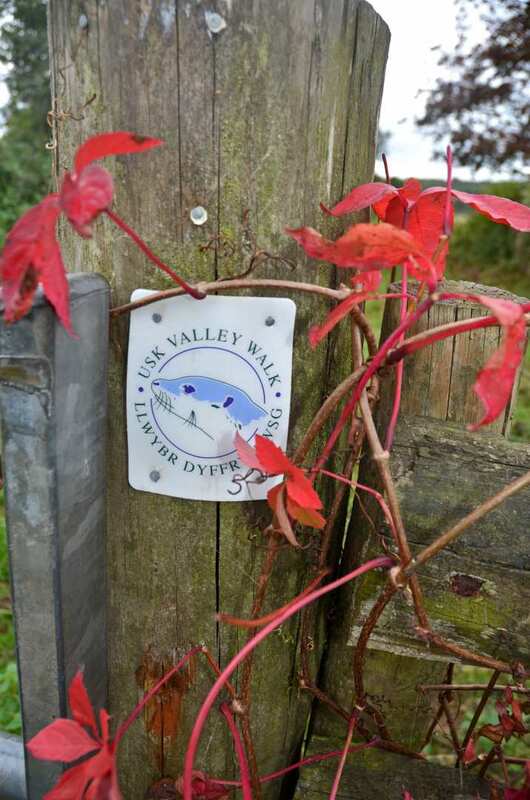 The full Usk Valley Walk trail spans 38 miles from Usk to Brecon, staying close to the River Usk throughout. 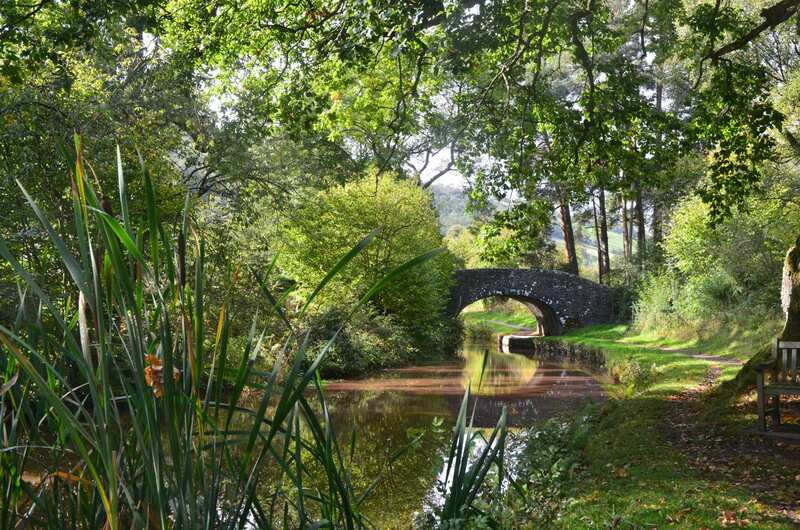 The path winds its way between the Brecon Beacons and the Black Mountains, exploring plenty of historic market towns and charming villages on the way to its source on the slopes of Fan Brycheiniog. 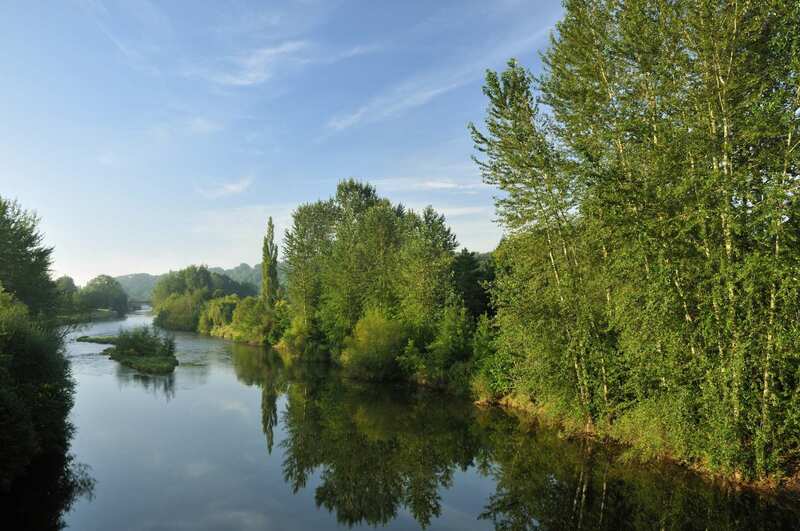 With its combination of incredible scenery, changing terrain and intriguing settlements to discover, the Usk Valley Walk is a wonderful foray into the heart of the Welsh countryside. Enjoying the sound of the water as you follow the River Usk through the Brecon Beacons National Park. Exploring the ancient ruins at Usk and Abergavenny. 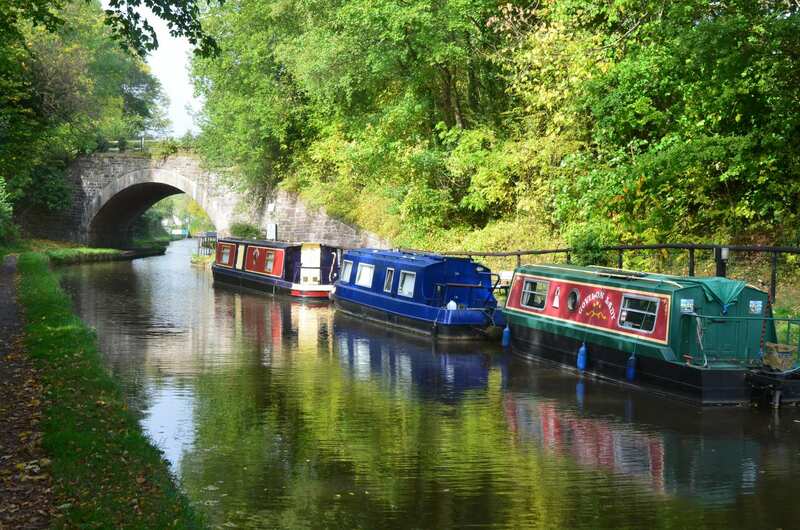 Admiring a variety of scenery, from pretty riverside woodland to the dramatic peaks of the Black Mountains. 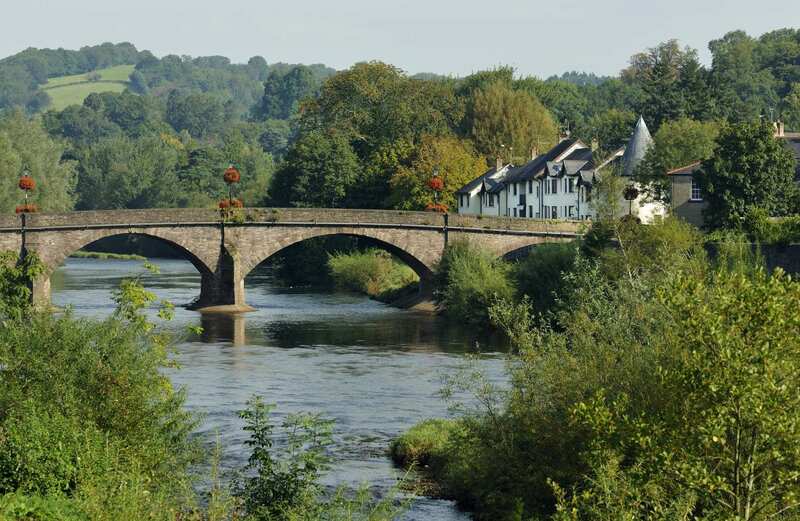 The attractive salmon fishing village of Usk is a beautiful place to spend an extra night. Straight out of a fairy-tale book, the 11th century ruins of Usk Castle overlook the vista. The unique visitor counting system allows you to pick up a pebble from the pot at the entrance and place it into a wooden bowl; a simple yet charming method of visitor counting! You could also visit the Usk Rural Life Museum, housed in an ancient malt barn and sheltering over 5,000 artefacts. You will find many relics within this museum, collected over 50 years to preserve the times gone past in rural Usk life. By Rail - The nearest rail station to the start of the trail (Usk) is at Newport - Pontypool & New Inn (about 7 miles away). 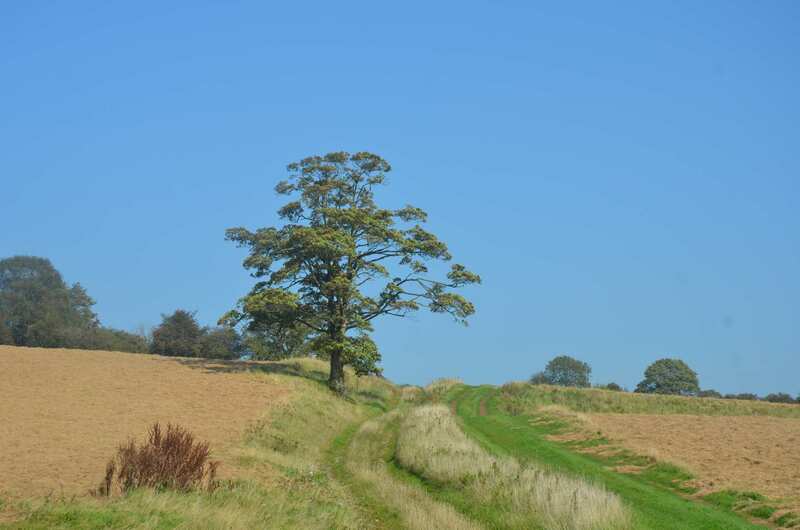 The nearest rail stations to the end of the trail (Brecon) are either Merthyr Tydfil (about 20 miles away) or Abergavenny (about 22.5 miles away). 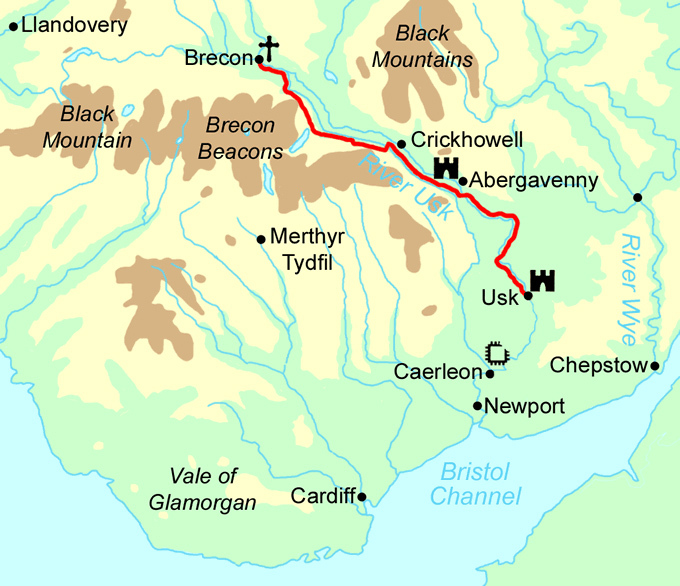 By Bus - Various bus services run to Usk and from Brecon. From London - Trains run from London Paddington station to Pontypool & New Inn. From there a bus/taxi will be required to Usk. Return To The Start - The easiest way to return to the start of the trail, is to take a bus/taxi from Brecon to Abergavenny rail station. From there trains run to Pontypool & New Inn, where a bus/taxi will be required to Usk.